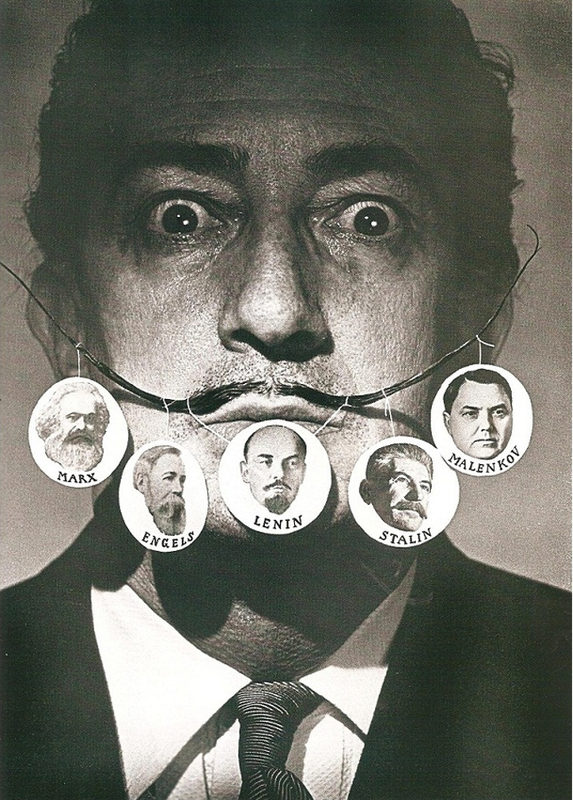 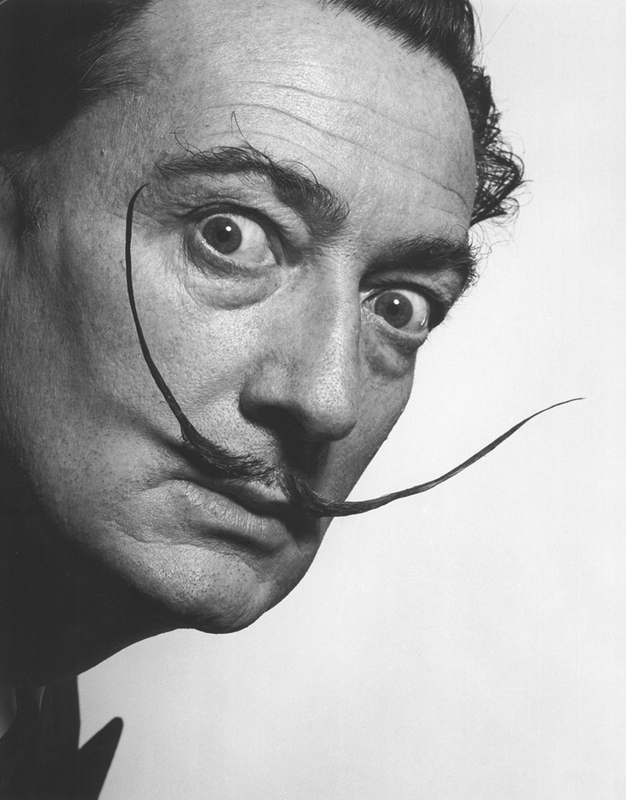 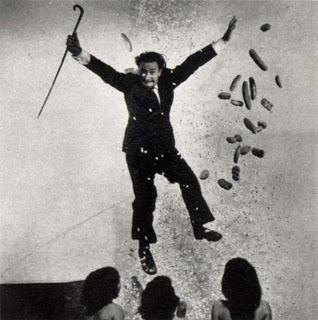 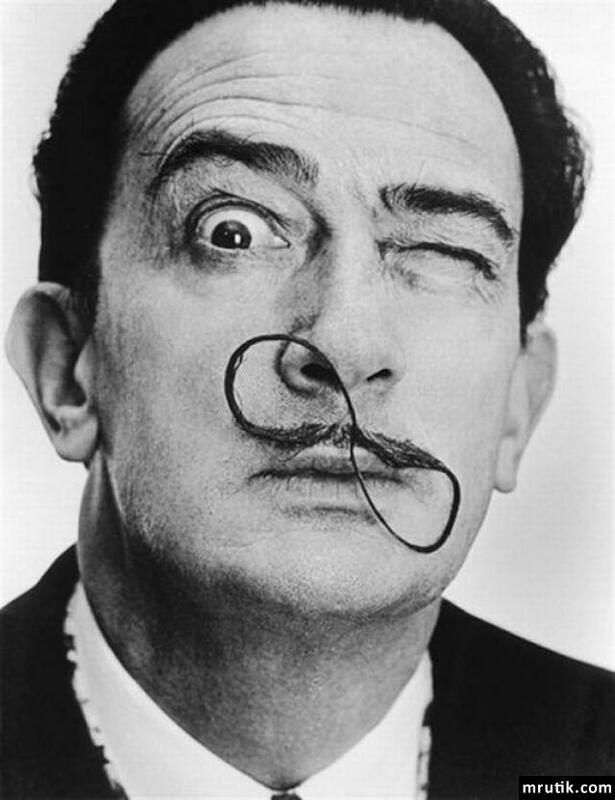 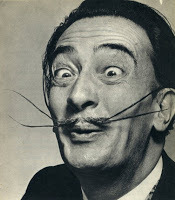 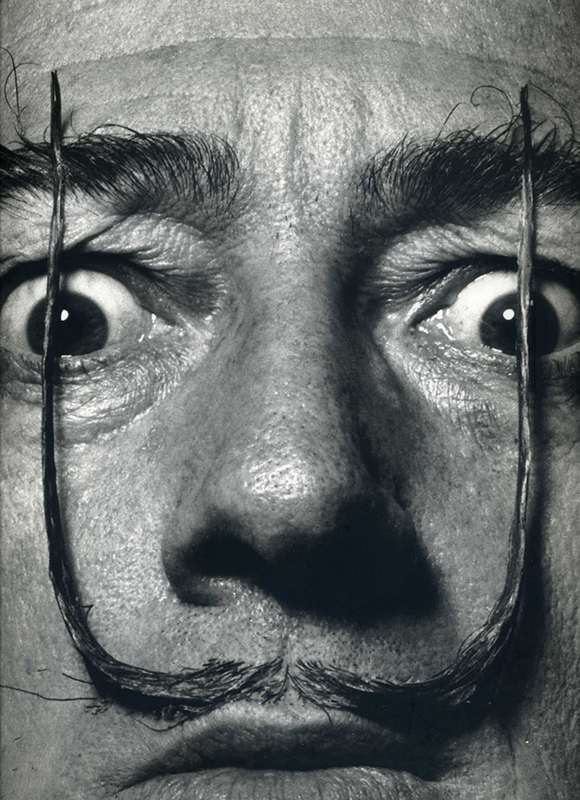 Philippe Halsman: Hello, Dali ! Philippe Halsman (1906-1979) was born in Riga, Latvia. He studied engineering in Dresden before moving to Paris, where he set up his photographic studio in 1932. 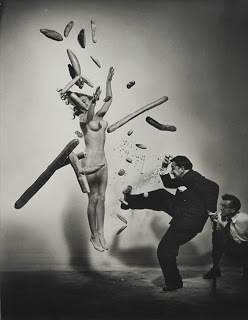 Halsman’s bold, spontaneous style won him many admirers. 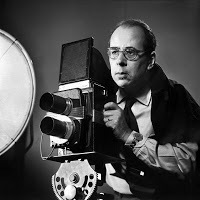 His portraits of actors and authors appeared on book jackets and in magazines; he worked with fashion (especially hat designs), and filled commissions for private clients. 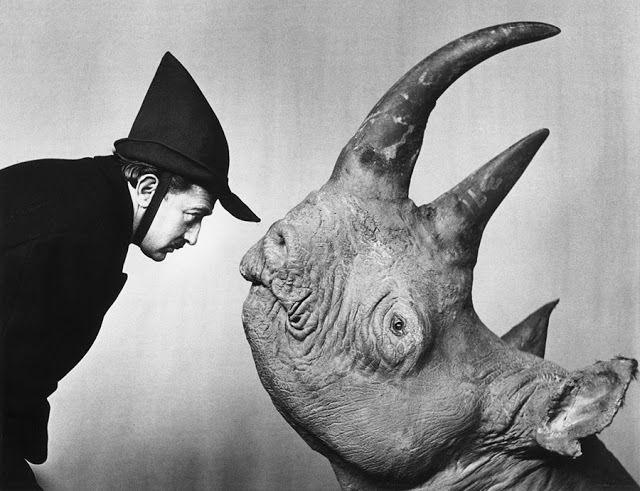 By 1936, Halsman was known as one of the best portrait photographers in France. 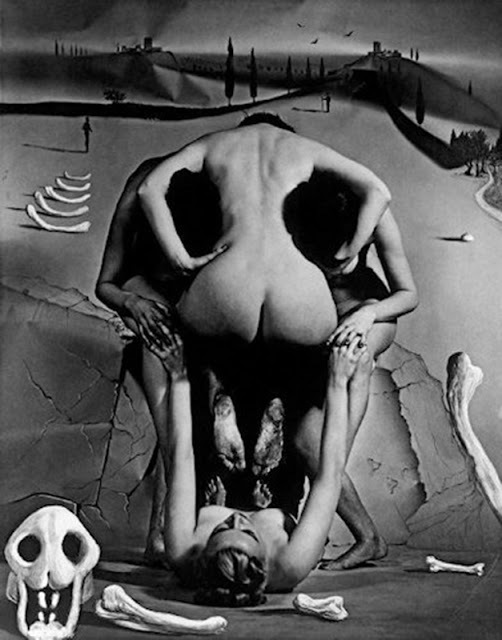 chastity and to the Virgin Mary. 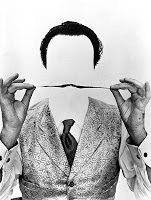 Halsman met Dali on assignment in 1941, and over the next three decades they became partners on many projects, including a series of playful tableaux that had all the disturbing irrationality of dreams or a painting by Dali. 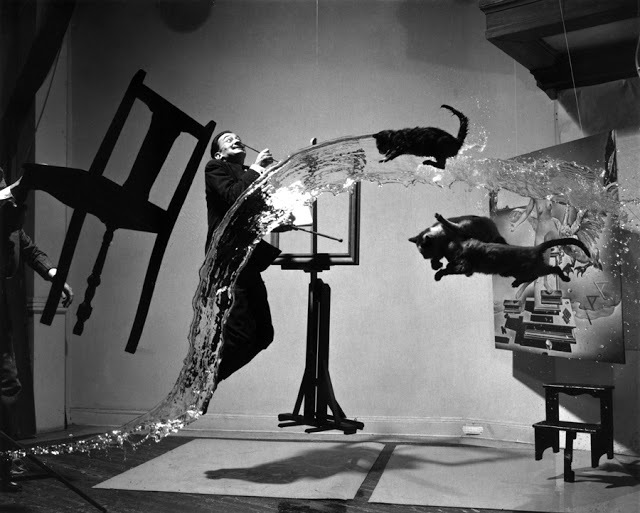 Their most notable production was “Dali Atomicus”, in which the artist, his canvas, furniture, cats, and water all appear suspended in air. Halsman reported that it took 28 attempts to be satisfied with the result. shapes as though it were its own personality. 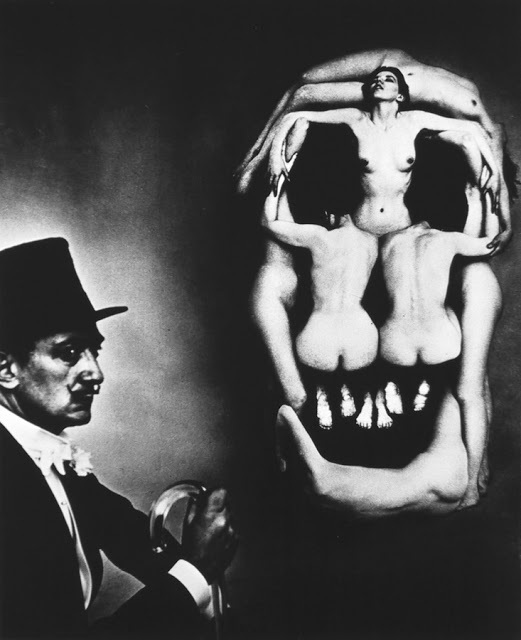 Perhaps the most famous collaboration between the two was In Voluptas Mors, a surrealistic portrait of Dali beside a large skull which was in fact a tableau vivant composed of seven nudes. 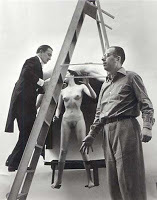 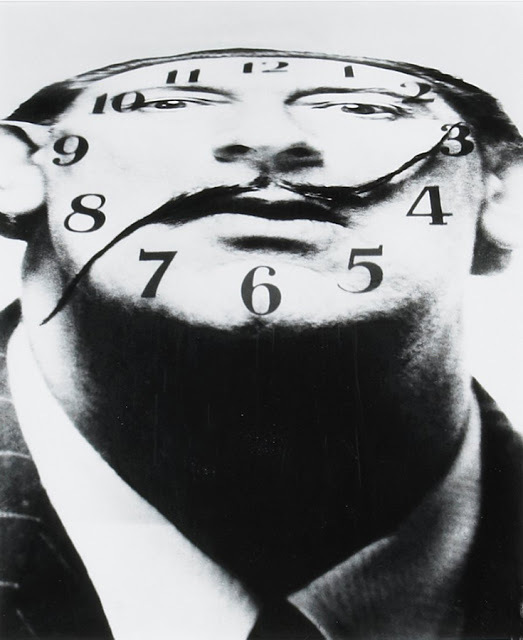 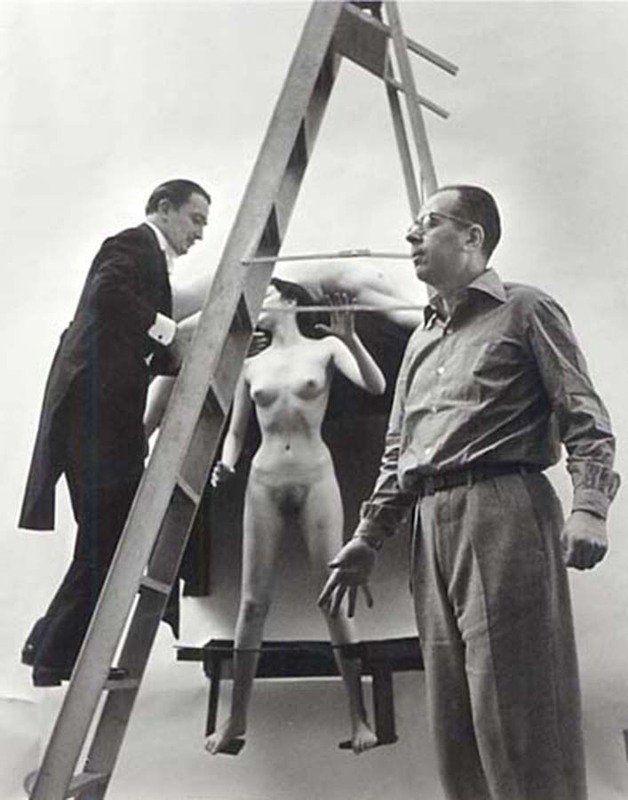 Halsman took three hours to arrange the models according to a sketch by Dali.